Fancy camping, but want something a little different than the thin fabric of a tent. 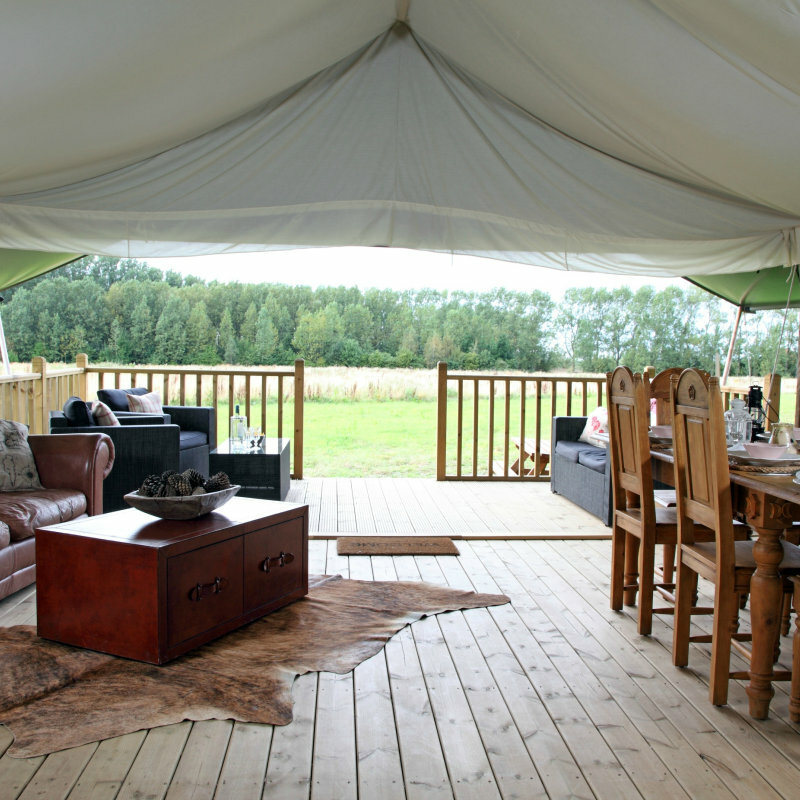 Glamping, Luxury Camping & Posh Camping will offer you an excellent option for staying on the beautiful North Norfolk Coast. Tipis, yurts, shepherds huts, safari tents. Glamping in and around Brancaster Staithe & Burnham Deepdale, North Norfolk Coast. Fancy camping, but want something a little different than the thin fabric of a tent. 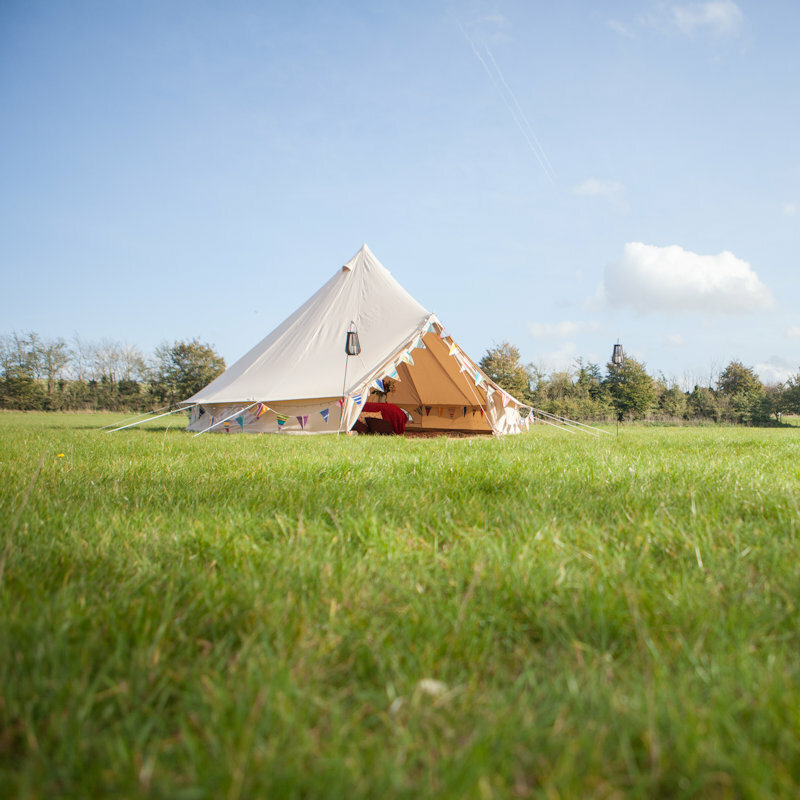 Glamping, Luxury Camping & Posh Camping will offer you an excellent option for staying on the beautiful North Norfolk Coast. Tipis, yurts, shepherds huts, safari tents.